Who’s ready for some ma-fuggin’ GALLANTMON!? And ah, who’s also ready for some… training? 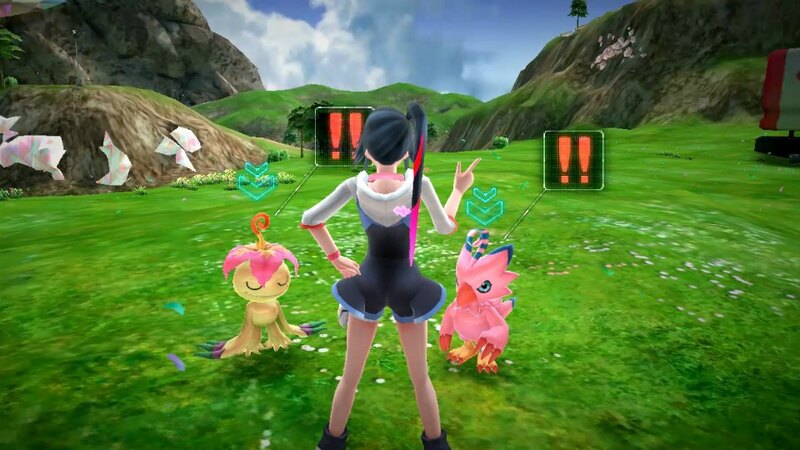 Well these Digimon World: Next Order screenshots have both! Digimon World: Next Order is currently scheduled for release only on PS Vita and in Japan, but I suspect both of those things will changed, based on what happened with Digimon Story Cyber Sleuth.